The UC Celebrates 10 Years in Tampa! Check back often as we celebrate the Urban Charrette's 10th anniversary. The Urban Charrette is committed to community through creative interventions. We continue to engage and educate our neighbors about the built environment and it's impacts towards smarter growth. Fostering partnerships between local agencies, design professionals, and engaged citizens is a core component of the Urban Charrette. We believe in bringing people together and creating consensus. 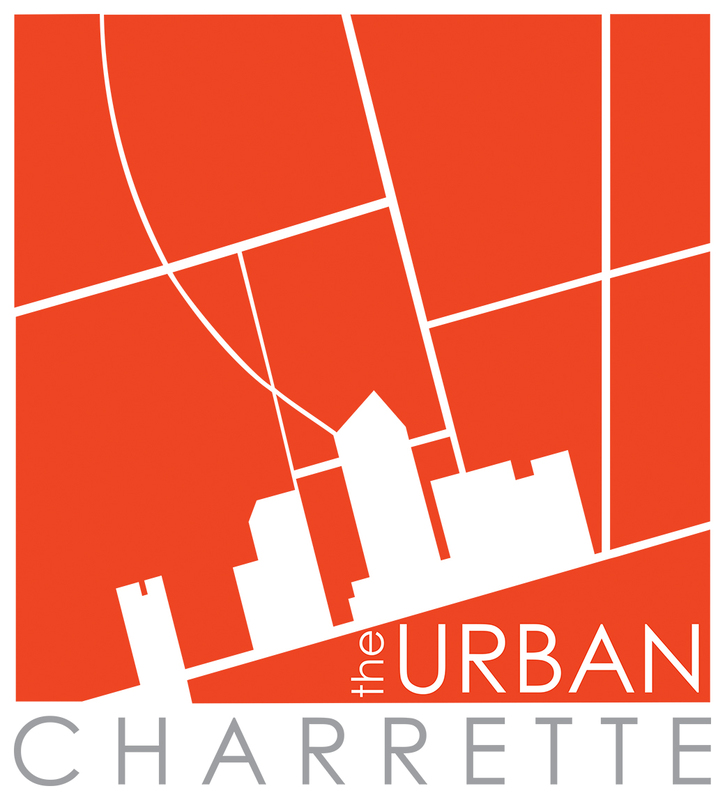 The Urban Charrette helps to educate the general public about the importance of urban design in the development by providing opportunities for the community to participate in open discourse. - an intense, collaborative design process. Committed to the community through creative interventions. Providing citizens a voice in their city by guiding the design of a shared vision.